In on-premises Active Directory environment, we use “trusts” to establish identity infrastructure connection between businesses. Based on trust type and access permissions, users from one organization can access resources/services in other infrastructure using their own domain credentials. Azure AD B2B does the same thing for cloud resources but in much more easier way. 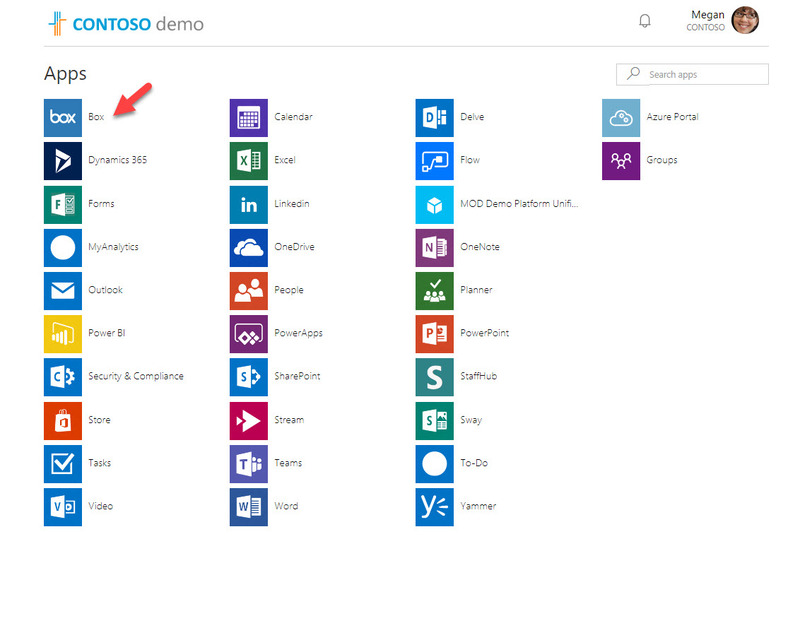 In this demo I am going to demonstrate how easily we can allow users from other organizations to access our cloud resources using Azure AD B2B. 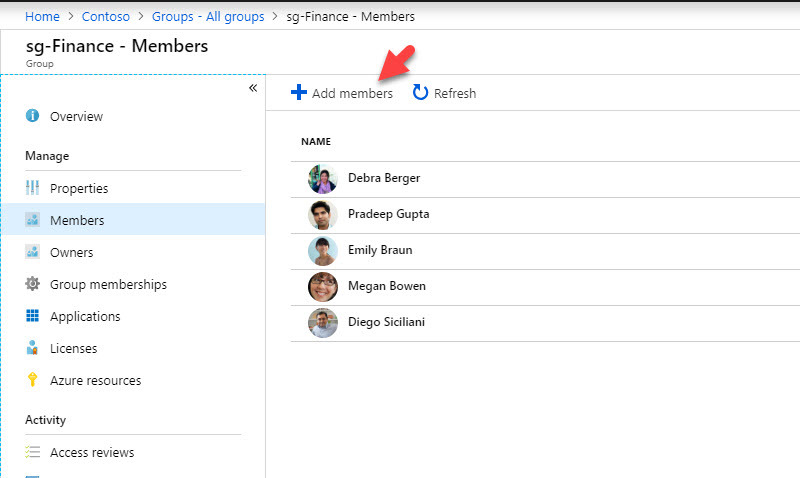 In my demo environment, I do have an Azure AD user group called sg-Finance . All the users from Finance department are members of this group. I have assign several SaaS applications to them. Company Contoso recently merge with another company. Few privileged users from new company like to access some financial data belongs to Contoso. The relevant data is currently available via SaaS applications which is used by sg-Finance group members. 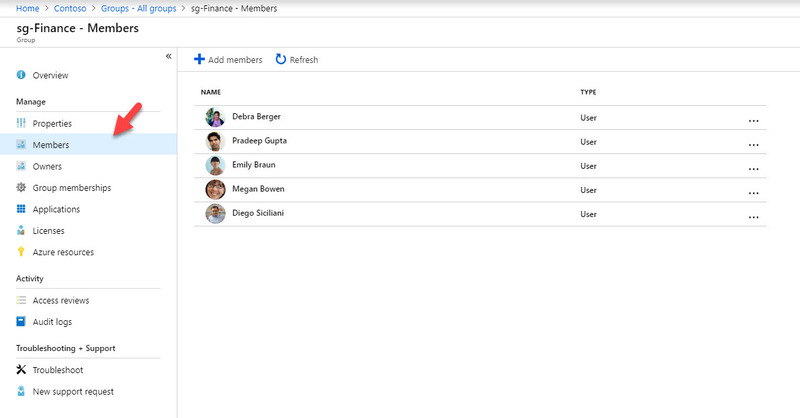 In this demo, I am going to invite external user to be part of sg-Finance group so they can access same applications. 3. Then go to sg-Finance group and then Members. 4. In here, Megan is a member of this group. 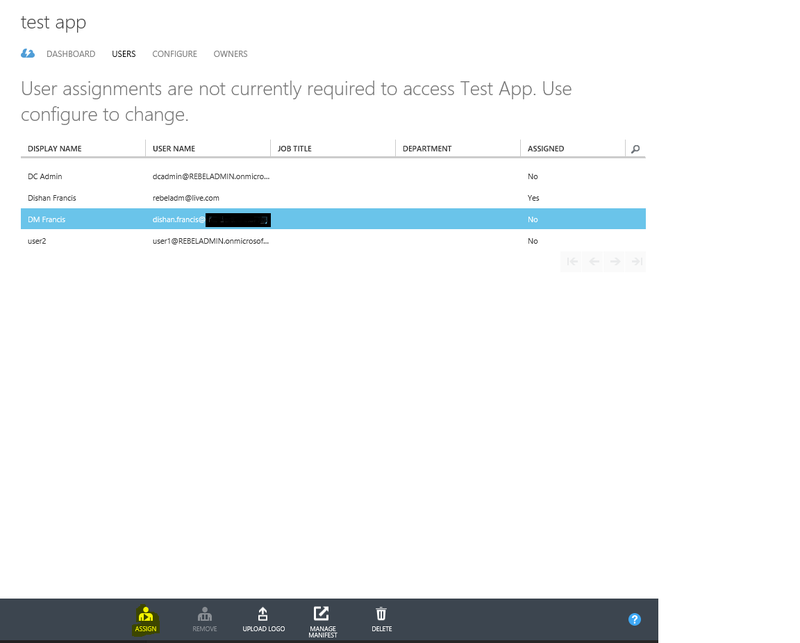 I log in to http://myapps.microsoft.com as Megan to verify SaaS application access. 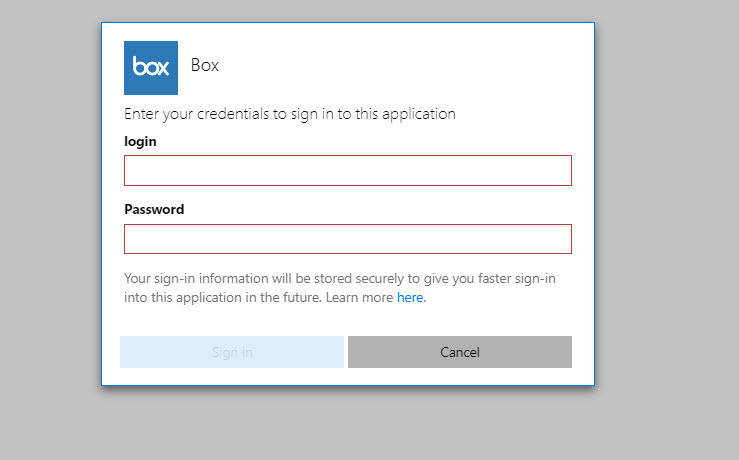 In this demo I am using Box as sample app. 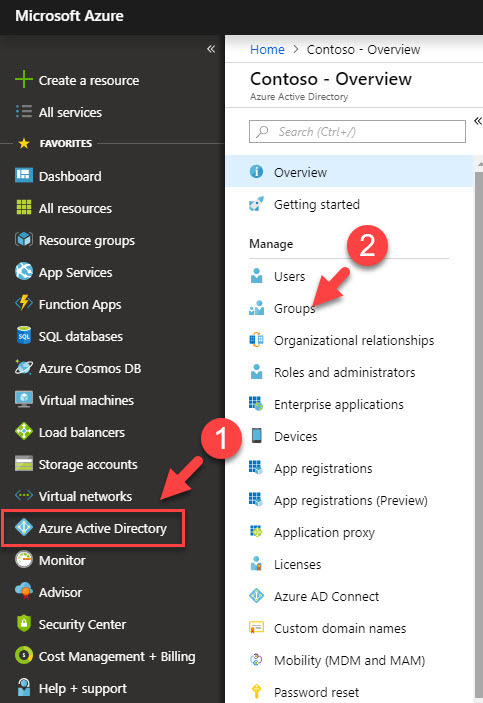 What is Azure AD B2B ? By now I assume you have idea what is Azure AD and how it works. If you are new to my blog, please search for Azure AD on my blog and you will be able to find articles explaining about it and its capabilities. 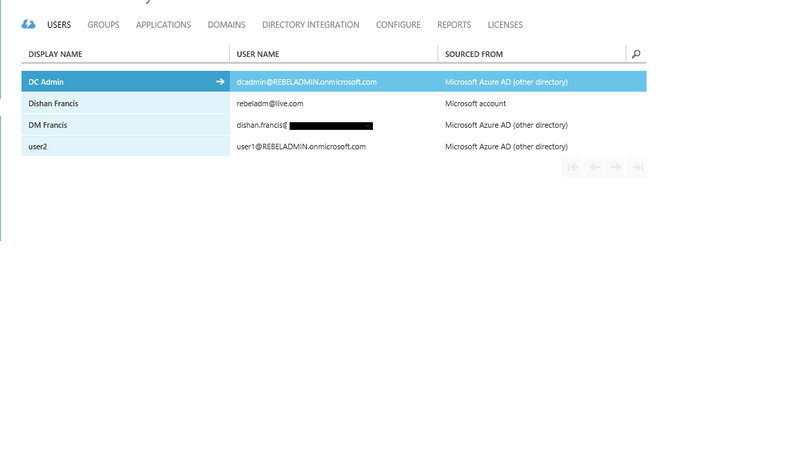 Azure AD manage identities for the company and it will allow to control access to resources such as applications. Sometime based on business requirements companies have to share their resources with partners, other companies in group etc. 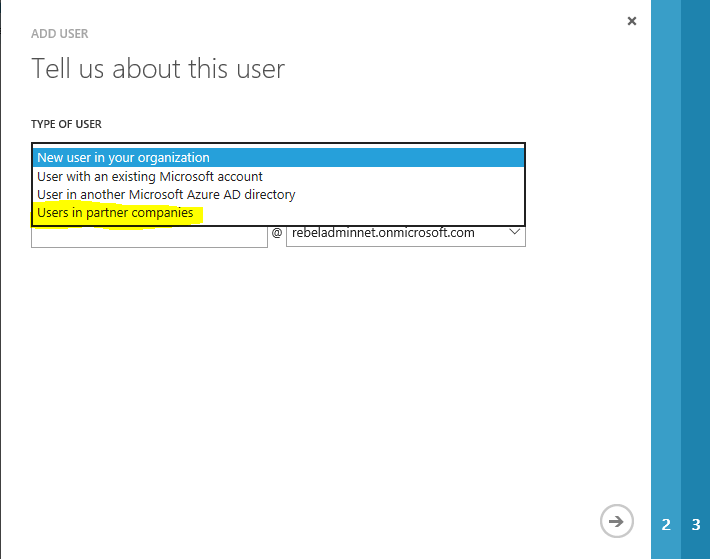 in such scenario Azure AD B2B collaboration supports to share resources with another party using their own identities. 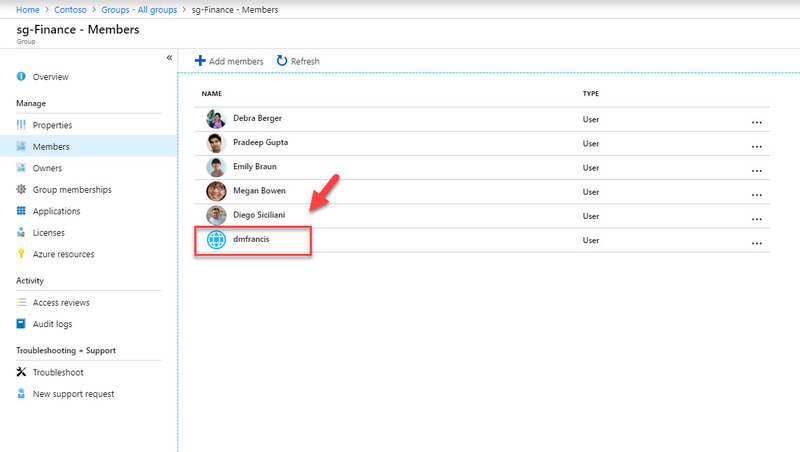 Using Azure AD B2B partners can use Azure AD account they create using the invitation process. 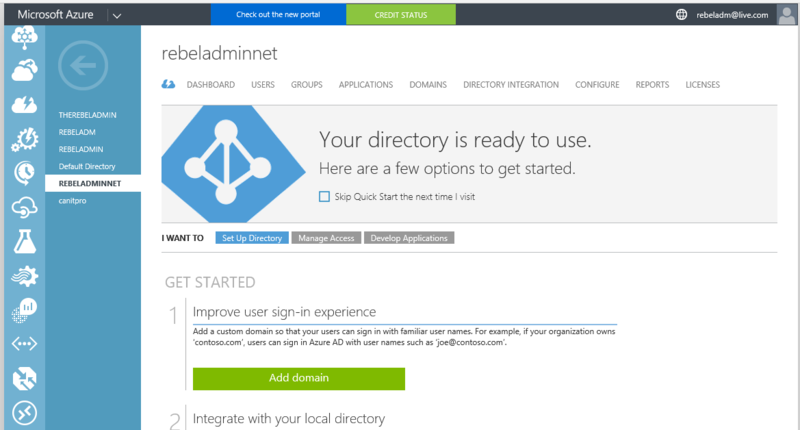 Then azure admins can control the access to the applications. 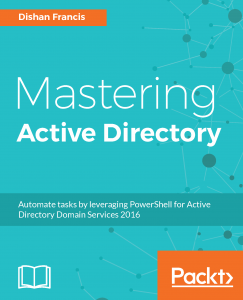 Once the tasks are completed those accounts easily can remove from the azure AD and all the permissions to the resources will be revoked. 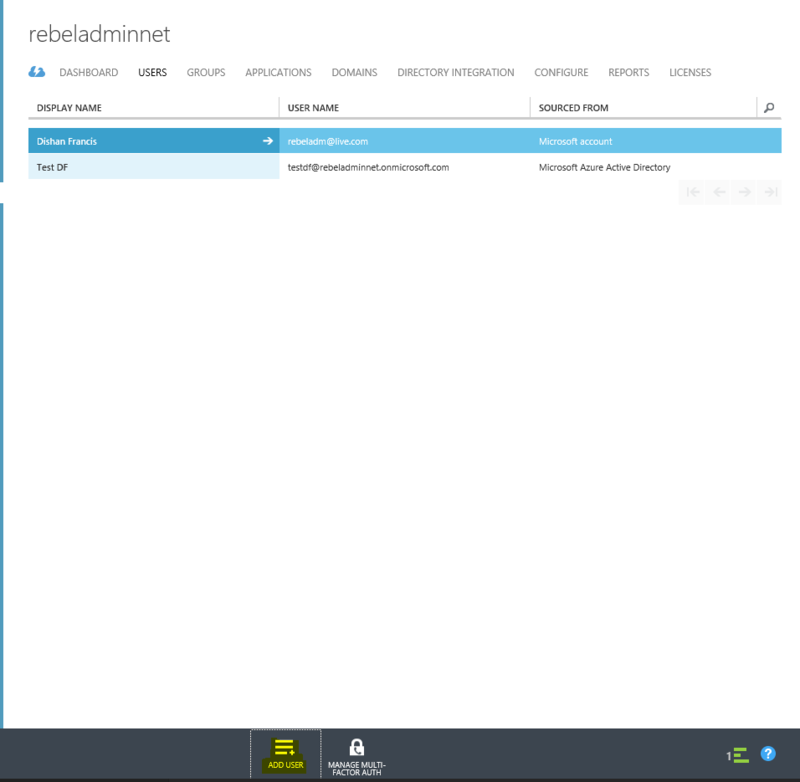 The partner company do not need to have any azure subscription and it allow to provide quick access to the resource with minimum changes. 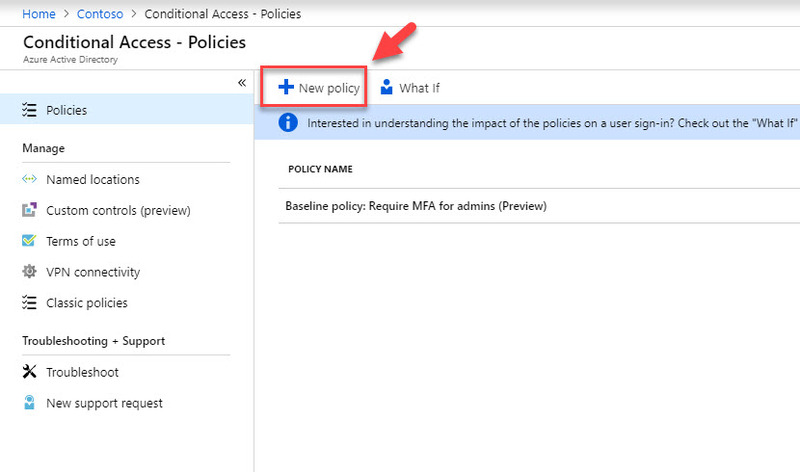 To enable azure AD B2B collaboration for an Azure AD instance you need to have global administrator privileges. So before you start make sure you got the relevant permissions. As I said previously the user accounts details need to be uploaded via a CSV file. In here I have created a simple CSV file with test account. After that log in to azure portal and load the Azure AD instance you already have. now I have application under my directory and when I go to users I can see the new user we setup. I have assign the permission for the new user for the app. 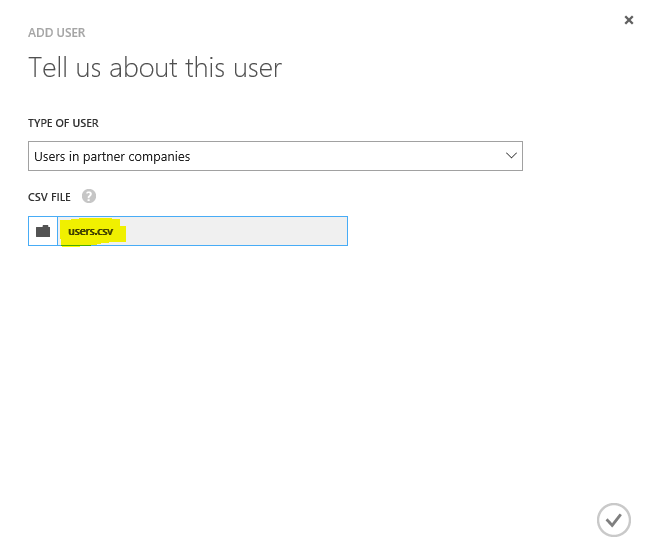 So when login to the azure portal as the new partner user now can see the applications which is assigned for the user.